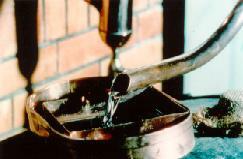 The elaboration of cognac is submitted to very strict traditional rules. Brandy shouldn't be confused with cognac, because the manufacturing and the quality of both of these beverages are completely different. Moreover, cognac is the onlyone to be produced in the cognac region, in Charente, as brandy can be produced anywhere without any quality warranty. The BNIC (the national and interprofessional office of cognac) looks after protect the identity of cognac. 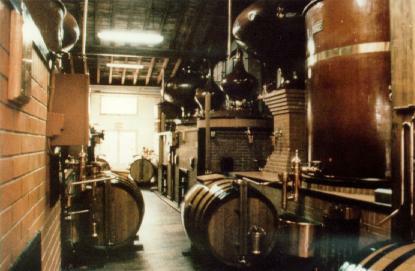 Cognac manufacture is a sequence of operation that are inspected very strictly by the french authorities . So, the quality of cognac is immutable.